You must be registered to make blog post, upload photos, or to comment on any photos, blog posts, or events. We are Electronic Warfare at Point Mugu! Welcome to the Association of Old Crows (AOC) Mugu Crows Club chapter. The AOC, formerly known as “The Old Crows”, was formed in the USA in 1964. It is an independent, non-profit, international professional association promoting public understanding in the science and practice of Electronic Warfare (EW), Information Operations (IO) and related disciplines. Today the Association has over 14,000 members in 47 countries and 65 Chapters in 19 countries. The Mugu Crows Club was formerly known as the Mugu Old Crows when it was established as the 3rd Chapter on 14 October 1965. 1. 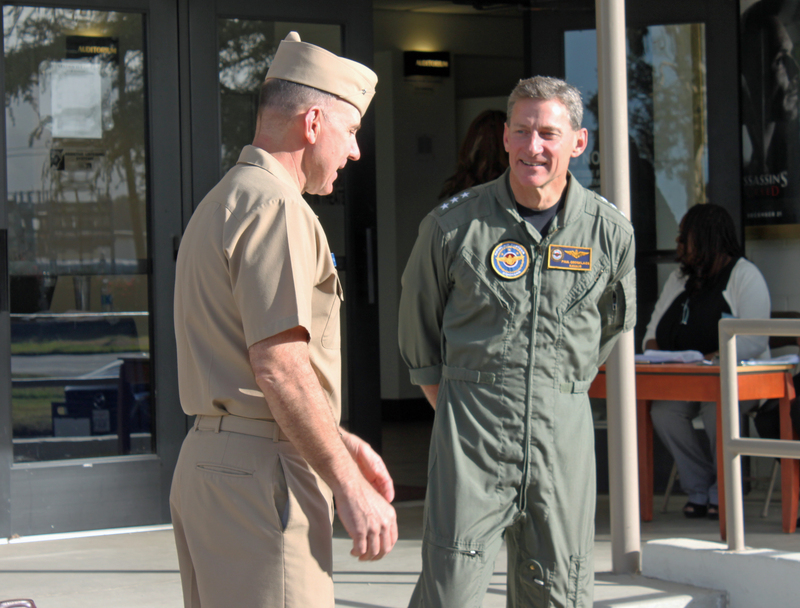 This is a World Wide Web site for official information about Naval Air Systems Command. 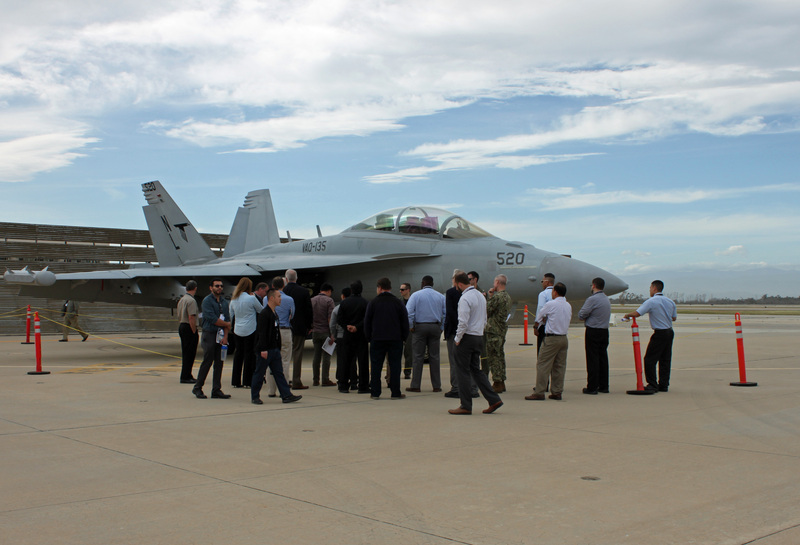 It is provided as a public service by Naval Air Systems Command. 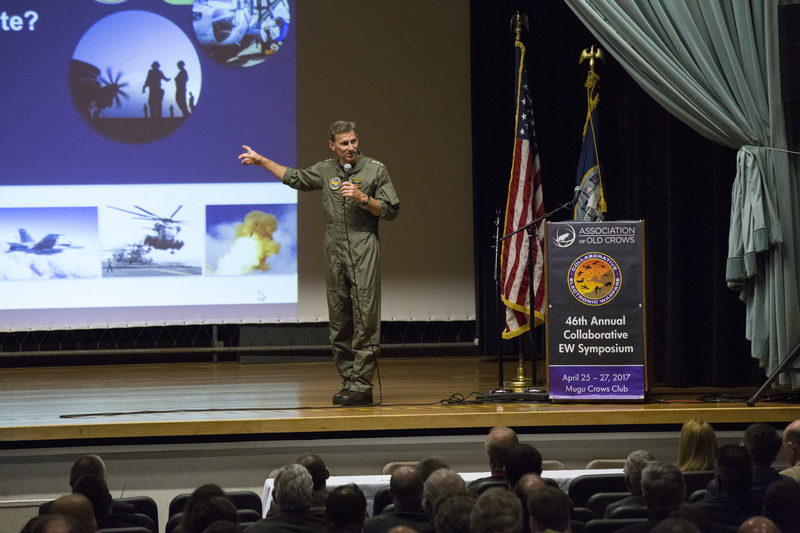 The purpose is to provide information and news about the Naval Air Systems Command to the general public. 2. All information on this site is public domain and may be distributed or copied unless otherwise specified. Use of appropriate byline/photo/image credits is requested.